The Vanuatu government has announced it will not sign the PACER Plus trade and development deal next week in Tonga. RNZ International’s correspondent Len Garae said the Council of Ministers had issued a statement saying it intended to sign eventually, but not until it had a more thorough look at the 1000 page document - the text of which has only just been made public. He said there had also been strong local opposition to the deal from NGOs, churches and MPs. 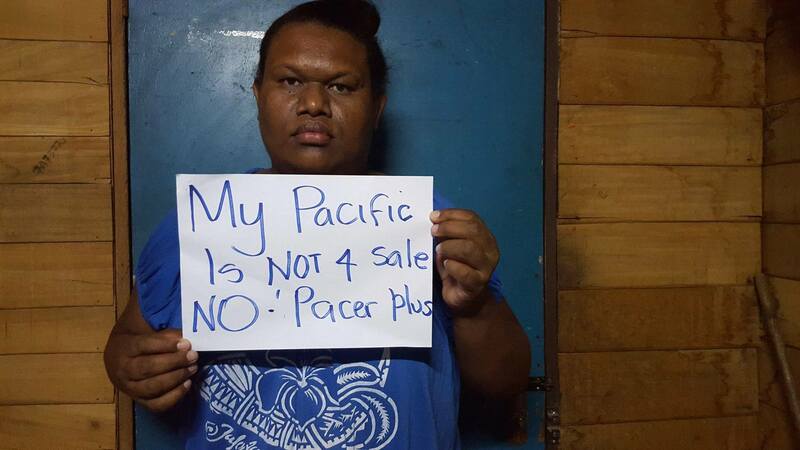 The two biggest nations in the Pacific, Fiji and Papua New Guinea, are not currently part of PACER Plus, with Fiji saying it wants to renegotiate parts of it. The deal, which New Zealand’s trade minister touted as being as much about development as trade, is also under fire from international civil society organisations. The Pacific Network on Globalisation said more time was needed for the public and private sectors to understand the complex legal document and for meaningful consultation. Last month, 60 regional civil society groups and 233 individuals said the deal was likely to fail if proper assessments were not conducted on its impacts on health, natural resources and the environment. Negotiations for the trade deal go back to the beginning of the century. A signing ceremony for PACER plus is planned in the Tongan capital on 14 June.